COS is a Swedish clothing store that offers womenswear, menswear, and childrenswear. The wide collection has been growing to include more styles and the latest fashion. From casual to business, the store offers all kinds apparel including suits, pants, and swimwear. With Big Apple Buddy’s personal shopping service, you can now buy direct from the COS online store anytime, anywhere. Looking for a unique jacket? 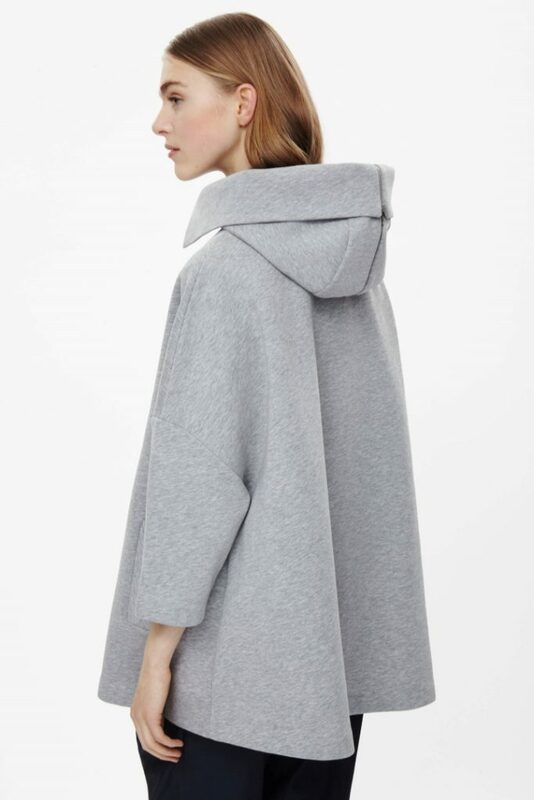 The Cape with Zip Hood of the COS collection is the perfect look that combines modern and chic with comfortable. It's an oversized fit that remains casual but stylish and allows you to wear whatever you want underneath. The cape keeps you warm during those chillier days but with the lightweight padding, it never feels like you're wearing too much! Don't you just love dresses with pockets? The COS Silk Blazer Dress is one of a kind as it combines the best of both worlds when you get a dress and blazer in one! The loose style of this open dress is an ideal option whether you're going for casual or more chic look. It has neat flap pockets that will be convenient when you need to carry your essentials. Best of all, it will easily match with the rest of your outfit. 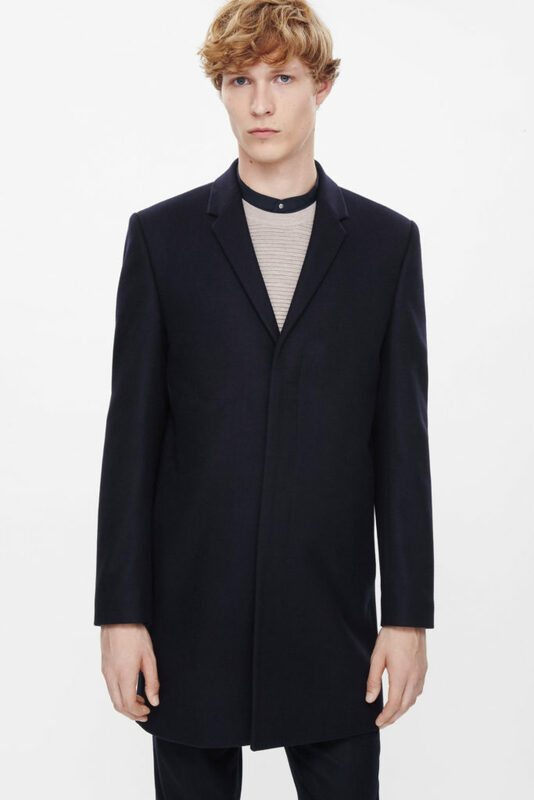 Get the classic look with the COS Long Coat of the men's collection! You get a chic European look from this simple but elegant coat. It's a comfortable fit, with a straight cut and silky lining that is soft to the touch. 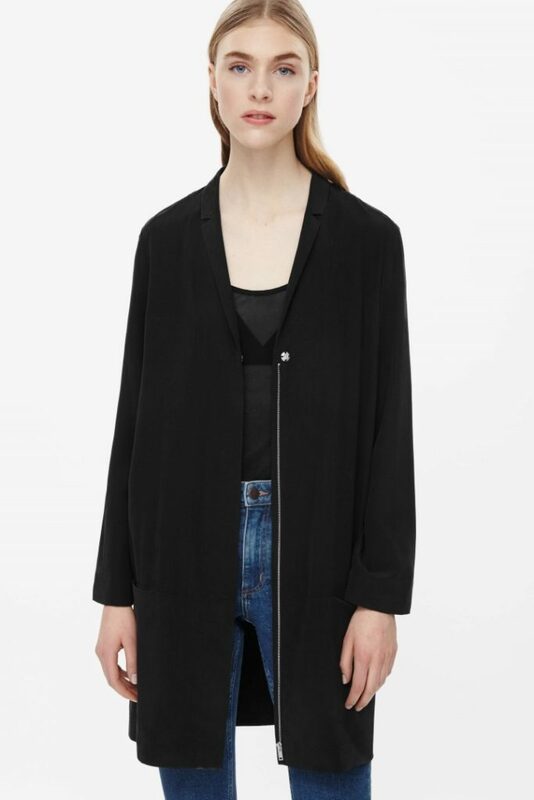 When you need to take your essentials with you, this coat has front as well as hidden pockets. Whether you're going for casual or business, this long coat can make or dress up your outfit. Unfortunately, the USA COS online store does not currently offer international shipping. However, Big Apple Buddy, your personal shopper, can help you buy products direct from the official USA COS online store and ship them to your doorstep, no matter where you are in the world. If you would like to buy from the USA COS online store, simply let us know which items you would like to order (by filling out the form below) and we’ll get back to you with a free international shipping quote within 24 hours!